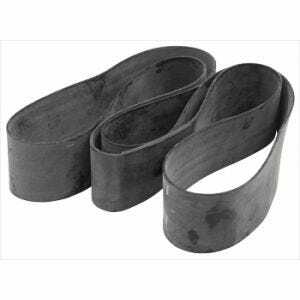 Rim strips are used to protect the tube from any irregular or rough surfaces on the wheel. These are particularly valuable on vintage or antique wheels that might have seen some dings through the years as well as wire or spoke wheels where the spokes might contact the tube on the inside of the wheel. If you're not sure which rim strips you need for your application, contact a Tire Expert for assistance.